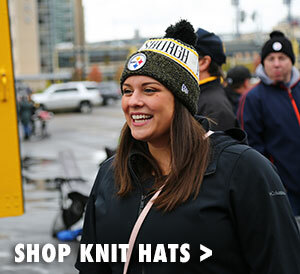 Throw around a throwback this season and add the Steelers Vintage Terrible Towel to your collection. 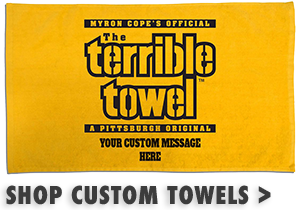 Designed to recreate the texture and printing of the very first Terrible Towel that debuted during the 1975 AFC Divisional Playoff Game against the Baltimore Colts, this Terrible replica features a lush terrycloth build with throwback screen printing. 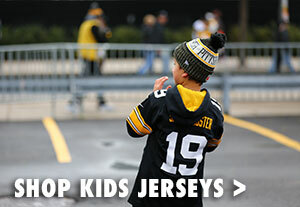 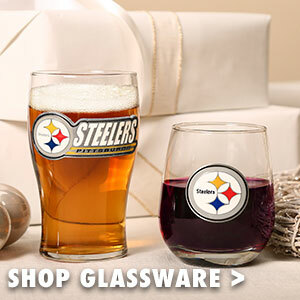 Score a truly memorable piece of game day gear and order yours direct from the Official Steelers Online Store today.